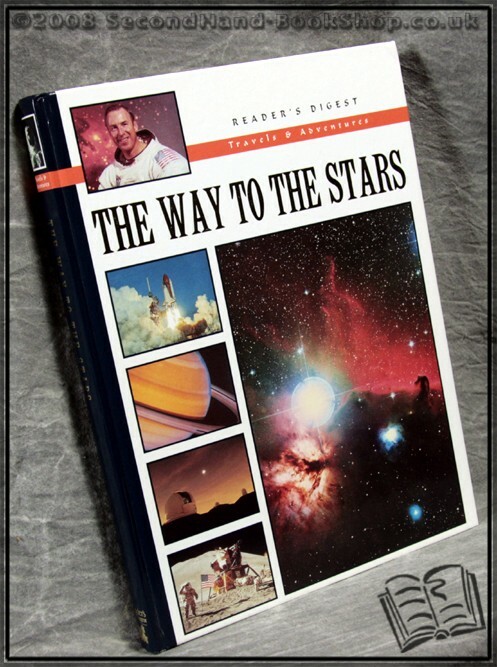 The Way to the Stars ANON. The Way to the Stars - ANON. Condition: Near Fine. Small dent to top edge of upper board otherwise a very well presented copy.